Pasterski studies black-holes, the nature of gravity and space-time, with emphasis on the understanding of quantum gravity that seeks to explain the phenomenon of gravity in the context of quantum mechanics – which means her findings could dramatically change our understanding of how the universe works. 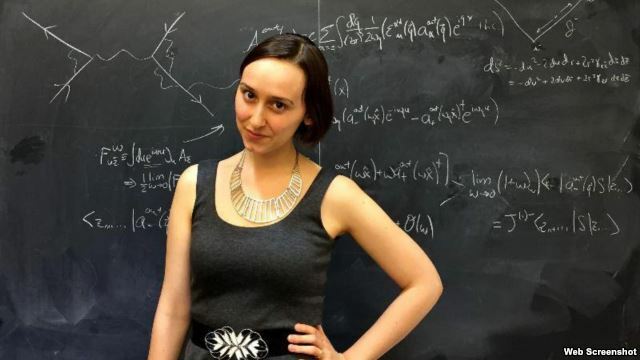 The ‘new Einstein’ stands out among the increasing number of young physicists in the United States – which increased from 3,178 in 1999 to 7,329 in 2013, according to the Institute of Physics of the United States and has received hundreds of thousands of dollars from various organizations and companies to finance her research. 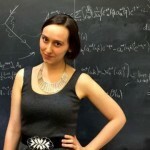 I highly recommend to take a look into her website PhysicsGirl.com which contains interesting papers of physics and math.